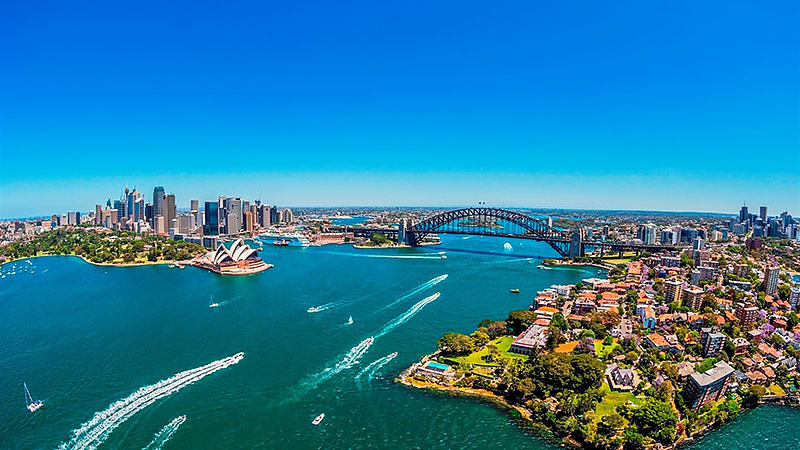 There’s so much to do in Sydney this Summer, from moonlight and sunset cinemas to festivals and markets, there’s an endless array of activities to ensure you’ll never get bored. So look no further, here’s a list of ‘have to’s’ for you to add to your summer plans. Long hot days bring warm, breezy nights which are best spent this summer at Centennial Park. 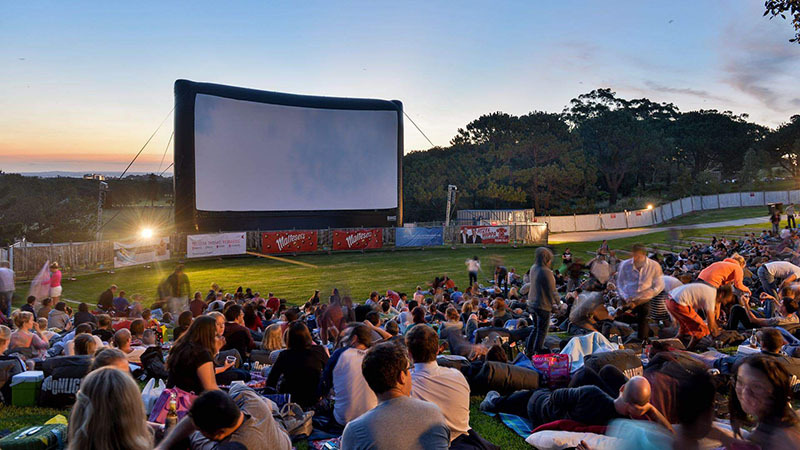 The moonlight cinema offers an endless list of movies for all age groups, including old classics and new releases. Enjoy the onsite food trucks, movie snacks and alcohol while you sit back and relax. 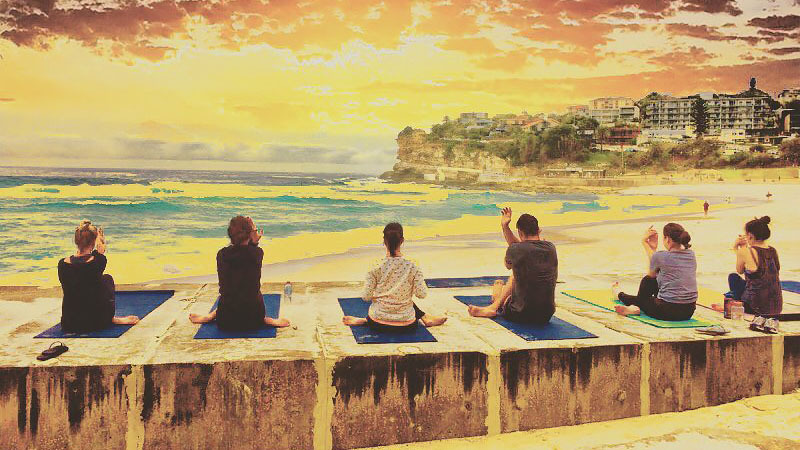 Feel the sun against your skin while practising yoga at many locations including, The Bondi icebergs, Tamarama, Bronte and Freshwater surf clubs or even Manly Aquarium for a different experience. As you relax into your downward dog or child’s pose, listen to the sounds of nature crashing around you while practising either yin or yang style yoga. Sydney Festival has been running now for four decades. This cultural celebration continues to bring in the new year with artworks, music, theatre, performances and much more that aren’t to be missed. Since 1977 this has become one of Australia’s largest annual cultural celebrations, bringing life and excitement to the city each summer. You’ll be sitting on the edge of your seat as you follow the story of a poet, a painter, a musician and a philosopher’s journey after a poet falls for a seamstress that knocks on his door looking for candlelight. 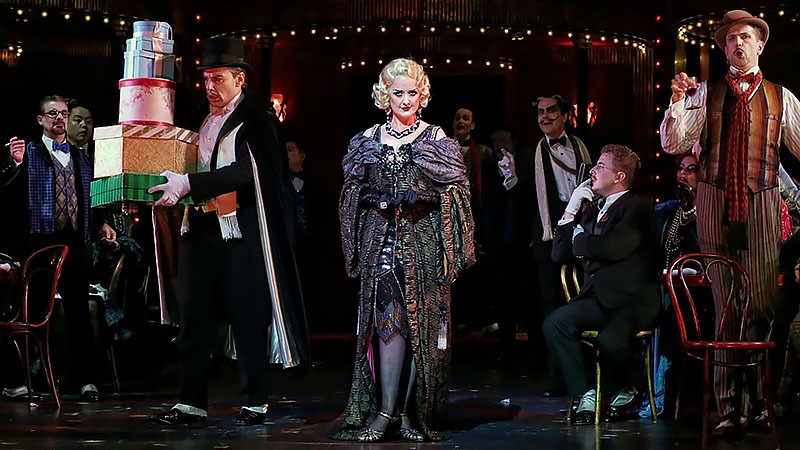 The play takes place in the 1930s, inside a bar on Christmas Eve. The story explores topics like love, art, jealousy, bitterness and being far from wealthy. Watch as these lovers try to find their way through a cold winter together. You’ll fall in love with dancer’s movement as you watch the first of two companion pieces of Love Cycle performed by the Israeli L-E-V Dance Company. It explores an obsessive and intense love, filled with passion, and uses honesty to create a story between two lovers who use fighting as a way to understand and navigate through their intense and impulsive feelings towards each other. Step into the Makers Nest, a design market that features jewellery, homewares, art, illustrations, fashion, accessories and more. 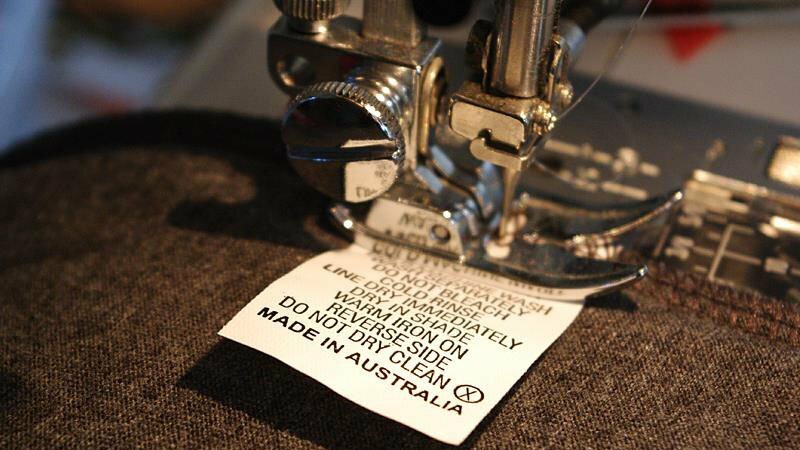 This bi-annual event is made to showcase those who design and create their products in Australia. So stroll around the market while admiring all the Australian crafted gems and support the local, creative businesses. Don’t you dare miss out on Flickerfest. This film festival starts at Bondi Beach during summer, then travels to 50+ locations nationally. It receives thousands of entries each year from filmmakers all around the world and is definitely worth viewing. Watch the best short films from Australia and the rest of the world, while standing under the stars or enjoying the warm sun. Mardi Gras has come early this year, with so much happening it will make your head spin just a little. Everyone knows the best part of Mari Gras is the parade. 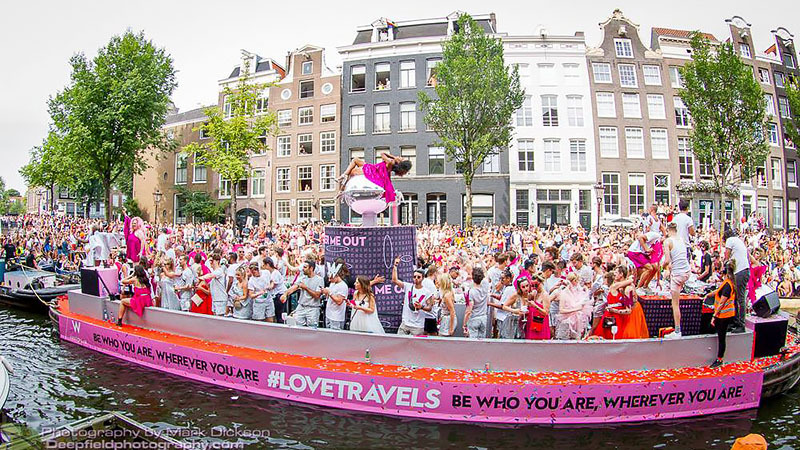 This event stops the streets in their tracks to present a powerful protest and celebrate the LGBT community. To wrap up the celebration, go wild at the Mardi Gras party, but hurry, tickets are sure to sell out. 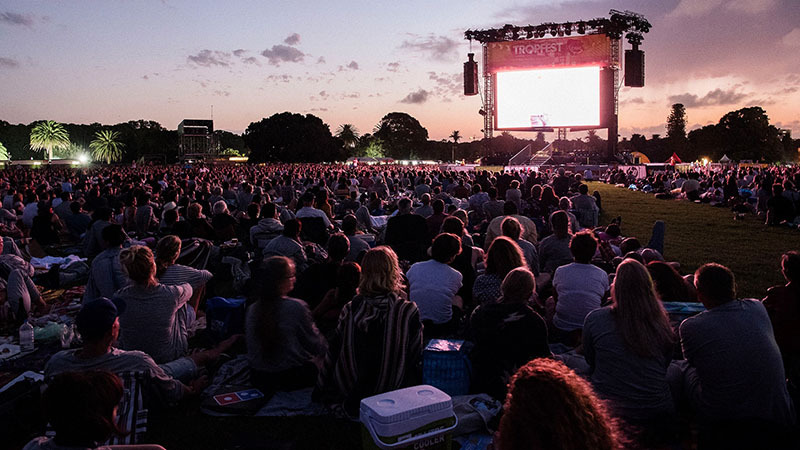 Held outside, in the summer, is the world’s largest short film festival, Tropfest. The event is attended by many Australian celebrities from the film industry and showcases 7-minute clips that have to meet the ‘Tropfest signature item’ of that year.’ This year’s item is ‘rose’. So spend your night in Parramatta Park, watching other people’s creativity come to life. Art gallery NSW is the home this summer to many famous artists work, such as Monet, Picasso, Kandinsky, Cézanne and more. 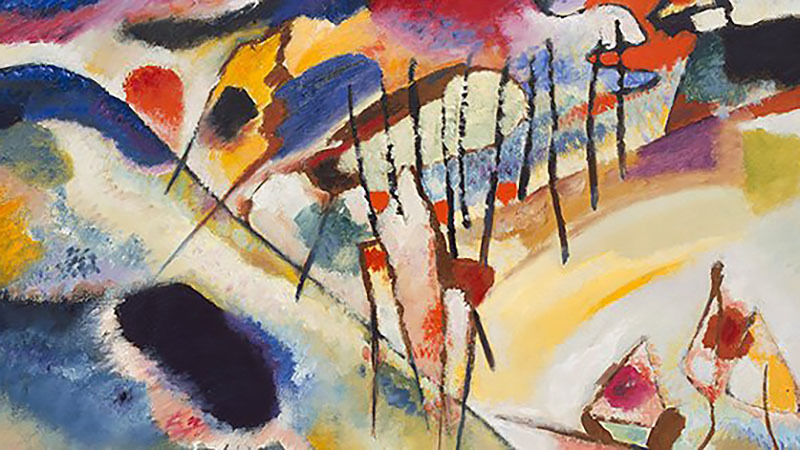 These works have travelled from the State Hermitage Museum in St Petersburg, to share with Sydney, these symbols of modern art, who freed themselves from traditions and created masterpieces well ahead of their time. 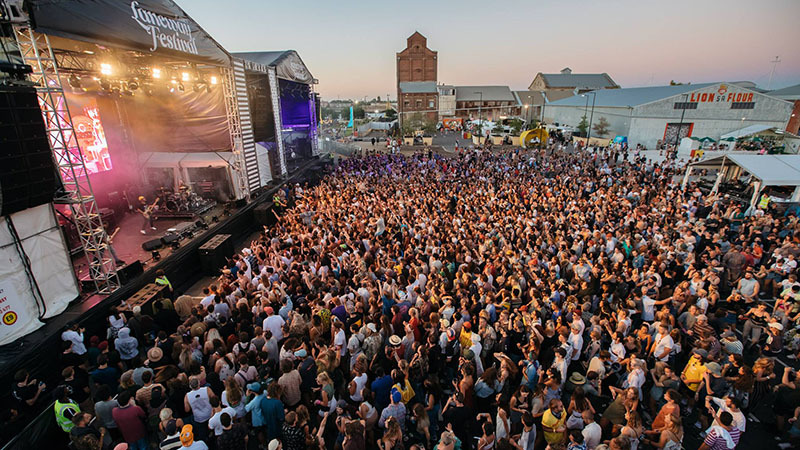 This is only one of the best festival lineups this Summer, with performers such as Gang of Youths, Billie Eilish, Courtney Barnett, Methyl Ethel, Florence and the Machine and so many more. Laneway Festival is all about new music by fresh acts, that inspire the crowd in a unique and interesting setting. So feel the ground shake while and the beat pulse through you this summer at Laneway. Don’t we all love our food and wine? 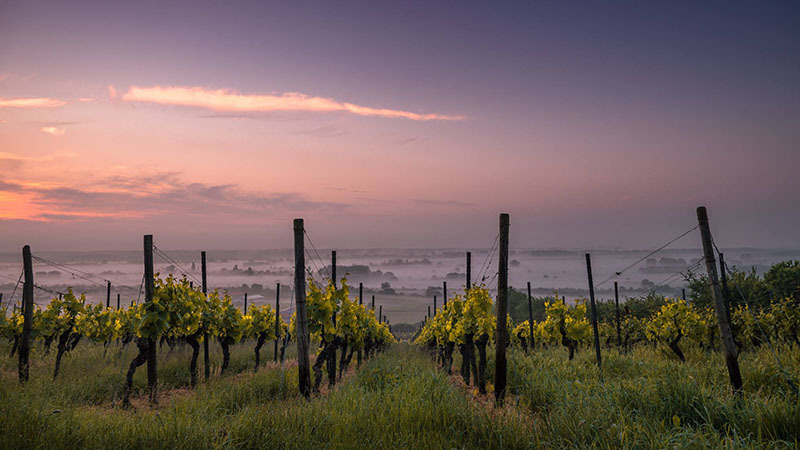 Enjoy the best hand-picked French and Australian rosé wines at this year’s Christmas food and wine festival, while tasting fresh French food, inspired by Provence. The harbour location provides a wonderful, ‘South of France’ atmosphere for you to enjoy, as you stroll around the marketplace. Get ready for some festive shopping and entertainment for the fifth year in a row. 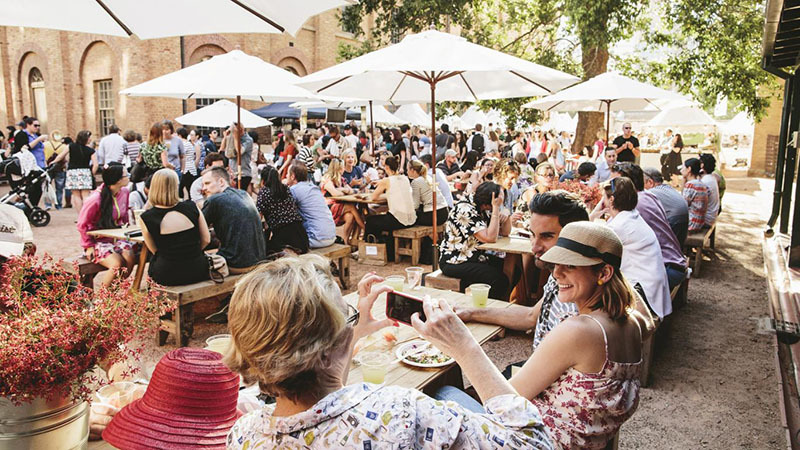 With more than 40 stalls to peruse that feature Sydney’s finest food vendors and producers, your eyes are sure to grow bigger than your belly. Over the past few years, this event has become a ‘must’ on the Sydney cultural calendar, so make sure you’re in attendance. 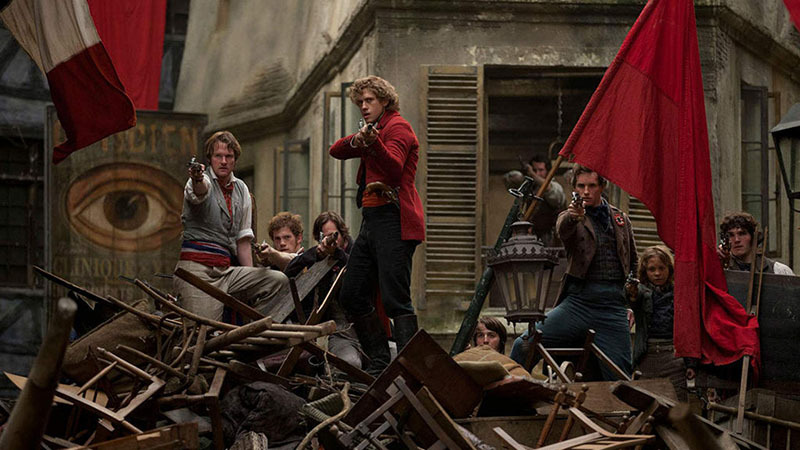 Beyond Cinema brings you a sing-along version of Les Miserables. The play brings Tom Hooper’s 2012 film to life, which was inspired by the 1980 stage play by Alain Boublil and Claude-Michel Schönberg. So sit back and enjoy as 19th century France before your eyes, and sing along to this exciting version of Les Miserables. 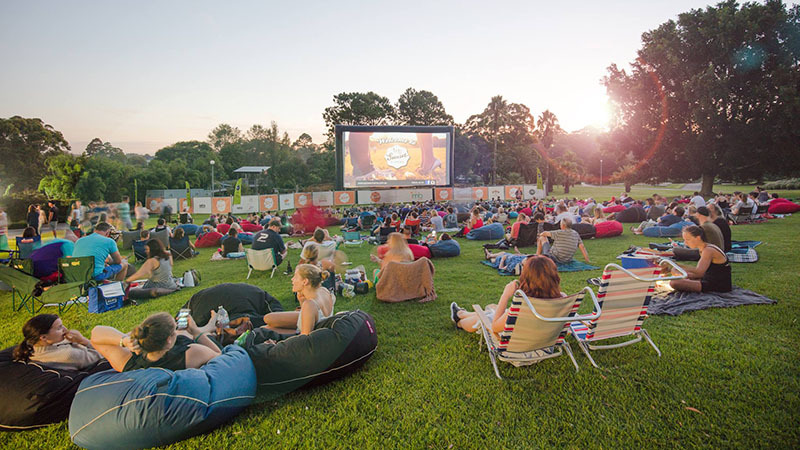 Enjoy this year’s Sunset Cinema at the lovely Fig Lawn in Wollongong Botanic Garden. Be sure to either pack a picnic, or enjoy the snacks and dining options available at the garden. On offer are bean loungers, beanbags and backrests if you forget to bring your own blanket, or want to enjoy the movie outdoors in a little bit of luxury. Enjoy all sorts of movies, both old and new, as you relax in the warm Summer air.